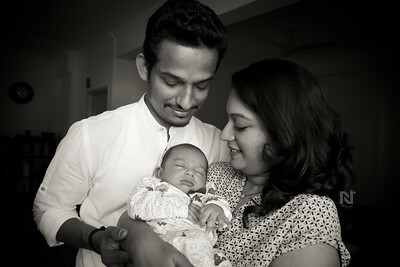 Candid newborn photography of your loving baby, and photos with the parents. 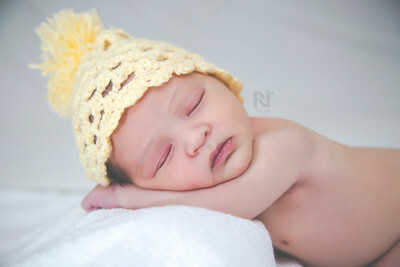 Candid newborn photography - contact us for pricing and packages. 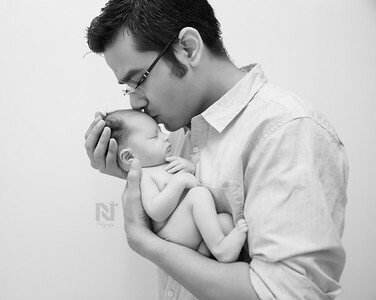 Candid photography for your newborn - contact us for pricing and packages. 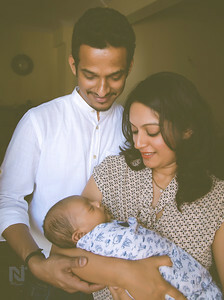 Creative baby photography in Bangalore, contact us for packages. 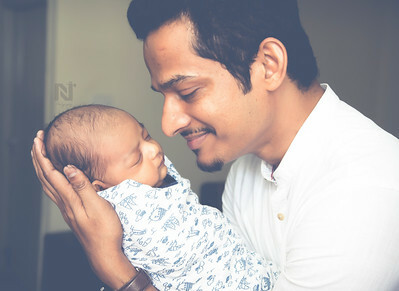 Candid and non-posed photography for your baby - contact us if you wish to get a photoshoot done. Tiny feet of the baby on parents hands, contact us for this kind of a photoshoot for your newborn. We will send you the packages.